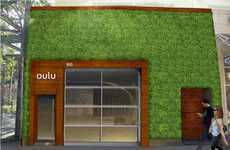 The 2,380 square foot PNC living wall is the largest living wall in North America. 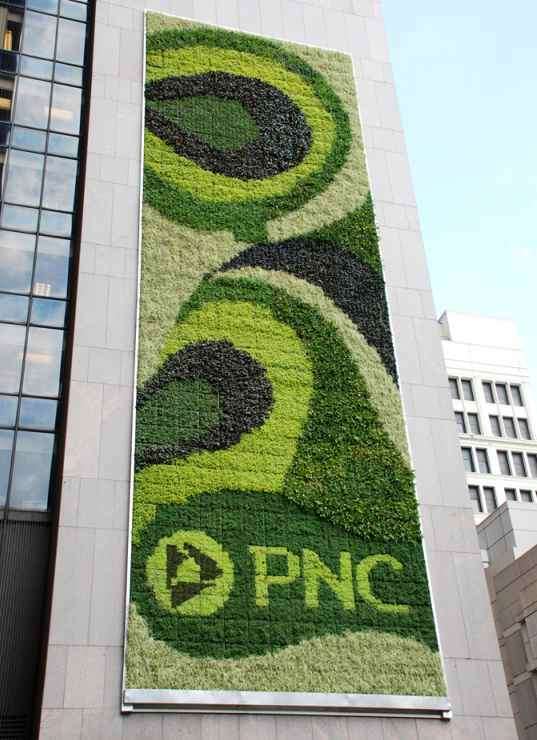 Designed by Kari Katzander of Mingo Design, The PNC living wall is an epic statement made by the financial juggernaut to the green community. 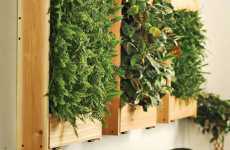 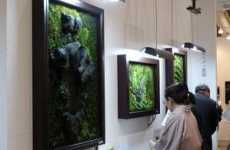 The PNC living wall system, which is made up of 602 2 by 2 feet square panels, is anchored directly into the wall. 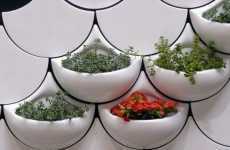 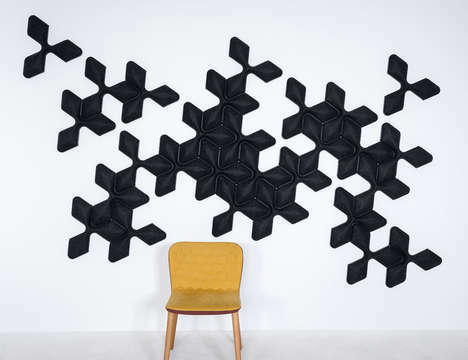 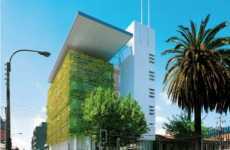 Not only will the largest living wall in North America reduce energy, but it is also very pleasing to the eye.